Usually, you can see a Smartwatch at first glance which device it is. Not so with the GW01. Once, she looks like a normal watch. But she can connect with the Smartphone and so do some useful things. 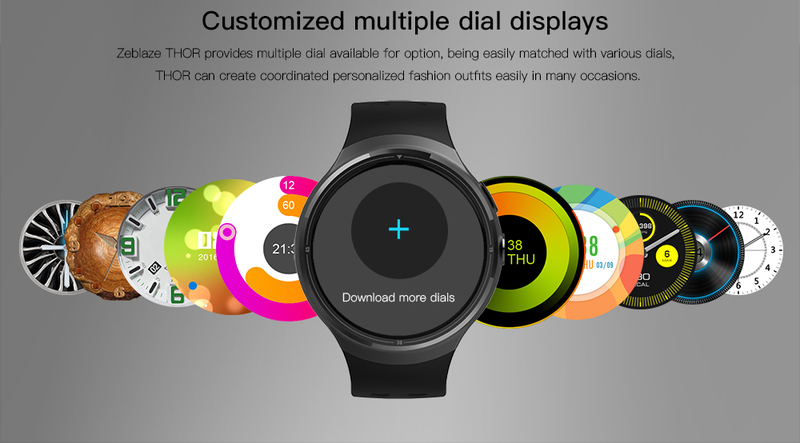 The GW01 is a Smartwatch which was equipped with a 1.3-inch screen. He is round and represents 240 × 240 pixels. The clock itself was made of aluminium, stainless steel strap. Installed a Mediatek was MTK2502A processor and 64 MB RAM and 128 MB of Flash memory. The battery has a capacity of 360 mAh and can be recharged with a contactless charging cable. You can the GW01 with an iPhone or an AndroidSmartphone connect. This 7 is iOS or Android 4.3 (both new) required. The GW01 is currently on sale at our site. You can purchase the clock there at a price of 53.77 euro.